Very Nice First Floor Condo. 2 Spacious Bedrooms. Master Bedroom is Very Large with Walk-In Closet. Ready to Move In and Enjoy. Updates Include Fresh Paint, Newer Laminate Floors in the Huge Living Room and in Both Bedrooms, plus Newer Ceramic Tile Floors in the Kitchen and Dining Room, and More. Relax on Your Covered Balcony & Enjoy! 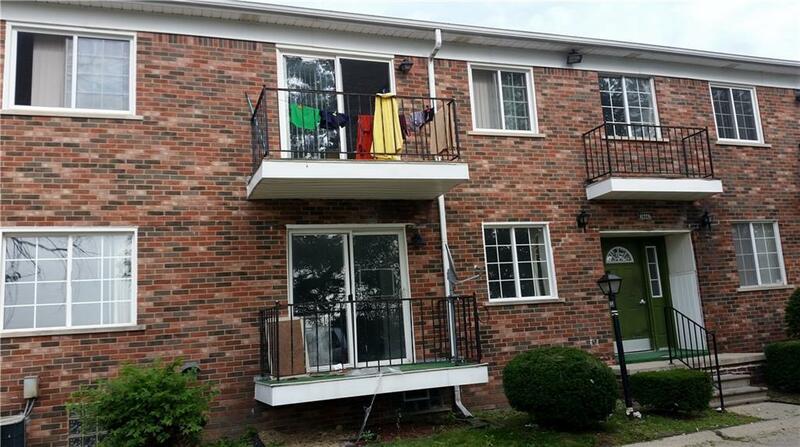 Great Central Location, Close to Major Highways & Shopping & More. Don't Miss This One!